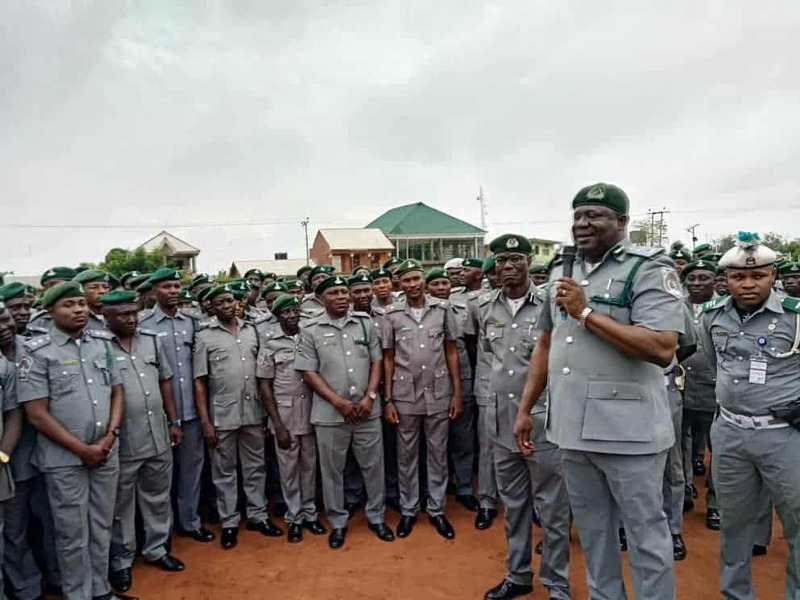 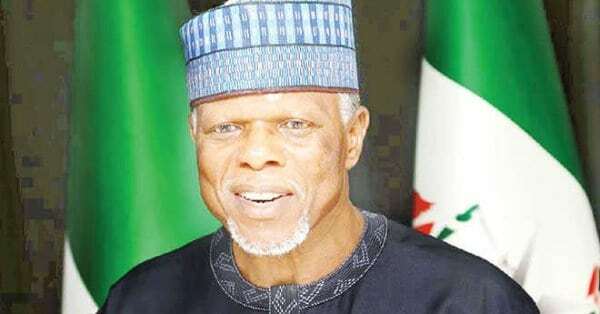 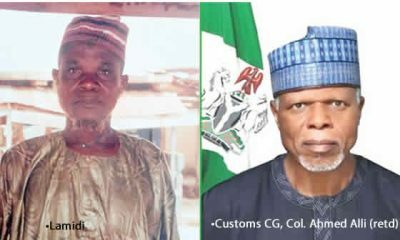 The Nigeria Customs Service, Federal Operations Unit (FOU) Zone ‘C’ Owerri said it has apprehended a truck conveying bales of military wears illegally imported into the country by yet to be identified persons. 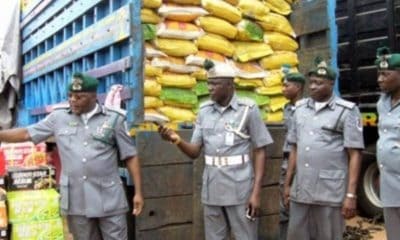 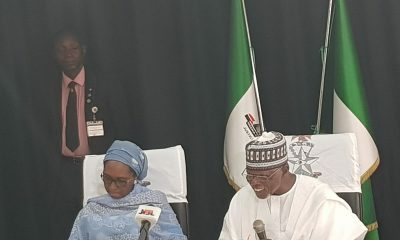 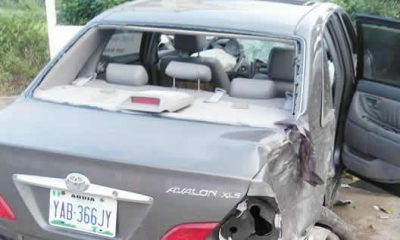 The Controller of the Zone, Mr Kayode Olusemire, while addressing newsmen said the items were concealed in a truck laden with household wares around the Bridge Head in Onitsha, Anambra. 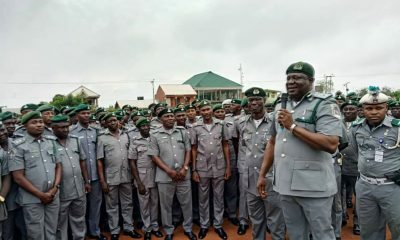 The News Agency of Nigeria (NAN) reports that the Zonal Command had on July 31, also confiscated a truck laden with over 4,000 pairs of military camouflage uniforms and 300 pairs of combat boots seized on Aba-Eleme axis of Aba-Port Harcourt highway.